With state-of-the-art meeting venues, historical sights and mouth-watering cuisine, meet and relax in style in Switzerland's hidden gem. Located just one hour from Milan’s Malpensa airport and only a few hours from Zurich, Lugano is home to Switzerland’s third largest financial centre, providing the perfect background for any business event. With its cultural attractions, breathtaking scenery, delicious cuisine and Mediterranean climate, Lugano is also the ideal place to unwind. The vibrant city’s compact layout means that venues, hotels and attractions are all within easy reach,making it an ideal destination for groups looking to combine meetings with incentives. 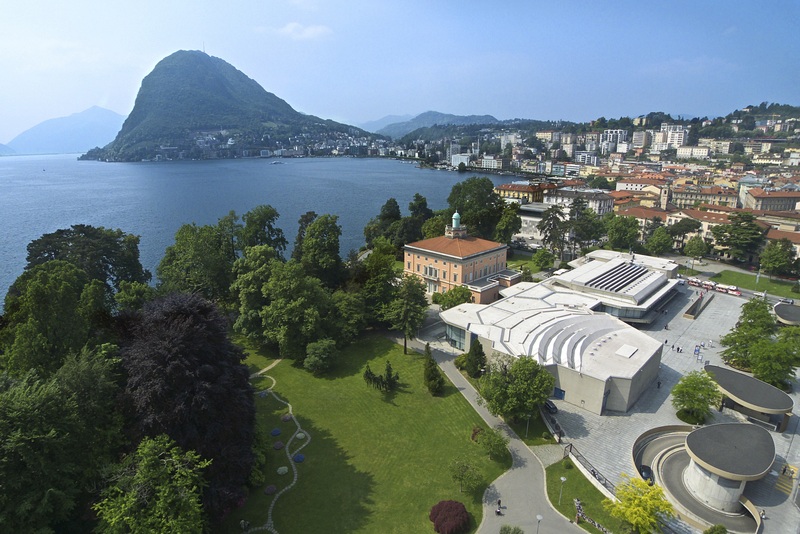 One of the most recent additions to Lugano’s venues is the LAC Lugano Arte e Cultura, which opened in 2015. The cultural centre, which overlooks the Bernardini Luini Square, caters for corporate or private events across seven spaces. Host an exclusive event at Villa Ciani, a mansion dating back to the 1800s, located within the expansive Parco Ciani, moments away from the city centre. Spanning three storeys, there are 30 rooms in total, it offers the opportunity to organise events incorporating 3D augmented reality visits possible for smaller groups. 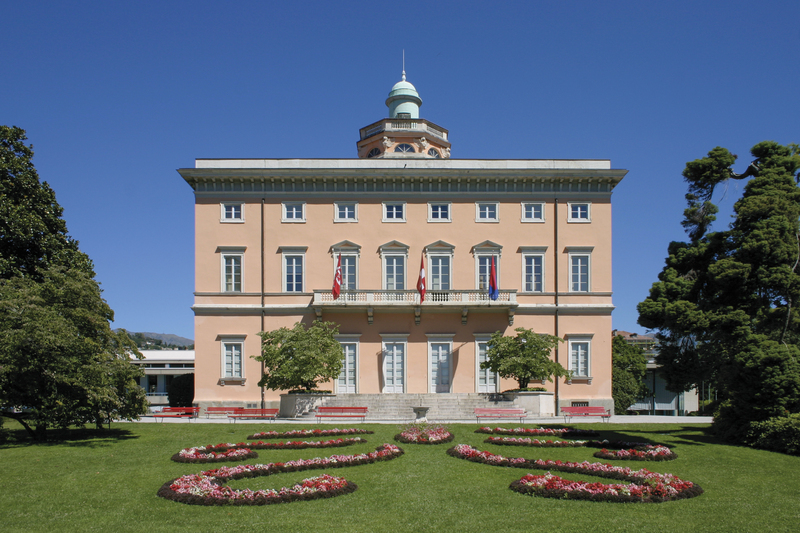 For another venue in a park setting, opt for Villa Heleneum, located in Castagnola, on the shores of Lake Lugano. Designed in a neoclassical style and formerly housing a museum, the venue has a variety of spaces for events, including the ground floor, hosting up to 100 and the first floor, catering for up to 50. From outdoor excursions to food and wine tours, Lugano offers incentive options to suit all groups. Combine sightseeing with the chance to sample local dishes with Cruise and Cook. The four-hour tour including a cruise on Lake Lugano, taking in views of the city with the chance to cook Ticino risotto, a regional speciality, alongside a chef. Groups then get to taste their efforts accompanied with a typical dish of meat or vegetables and local wine. For a cultural incentive with a difference, take a guided, tailor-themed walk through the city centre, focusing on architecture, parks or gastronomy. For a tour with a difference, take part in ‘Foxtrail’, a treasure hunt including riddles and secret messages, highlighting both Lugano’s main sights and its hidden gems, taking in breathtaking views over Monte Brè and Monte San Salvatore. Those in search of an adrenaline rush can take a bike tour along one of Lugano’s many marked circuits or its more challenging mountain paths. Options include a trail around the Val Colla above Lugano, through the hilly forests of Malcantone to the imposing Monte Tamaro, with those taking part rewarded with stunning panoramic views.